Melody Gardot’s songs seem to capture all the coolness of jazz, but are also tempered with the modernity of pop and the melancholy of blues. 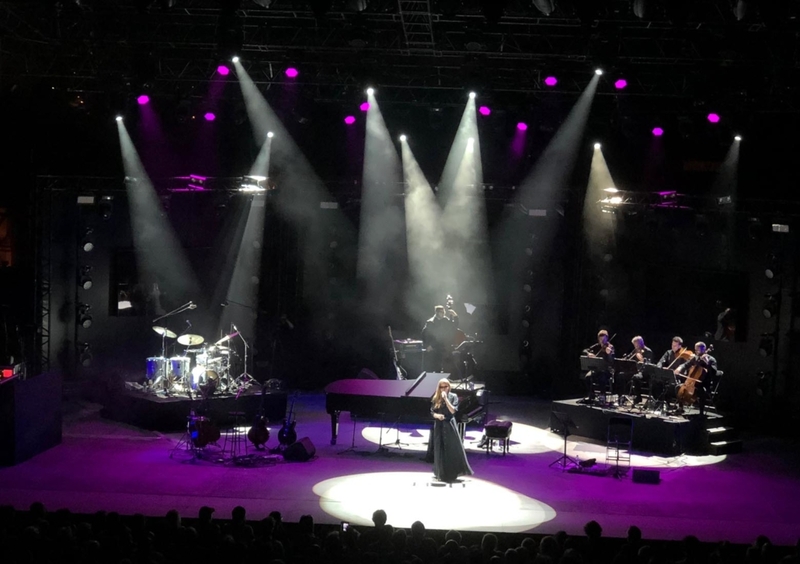 And yet none – or all – of these are completely true…Gifted with a multifaceted and incredibly versatile voice, Melody Gardot primarily views herself as a storyteller in the best singer/songwriter tradition. She can draw on a wealth of experience,already performing her first club gigs as a teenager at weekends. Her setlist in those days spanned the usual hits, but also a broad range of songs that appealed to her from all kinds of genres – oldies, jazz standards, blues and modern pop songs, played to boost her spending money while she was studying fashion. A serious road accident curtailed her plans; however, during rehab she developed a love of jazz singing, and began working hard on building her musical career in the years that followed. Her first album, “Worrisome Heart”, was nominated for an Echo Award and soared to second place in the US jazz charts. 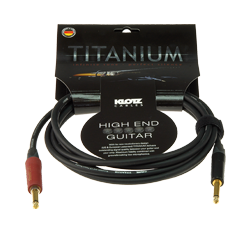 Its follow-up albums and her latest release, “Live in Europe”, also rode high in the charts across Europe’s main music markets and in the USA. But it’s on stage that Melody Gardot embraces her breadth of styles and explores the emotional depths in her music. 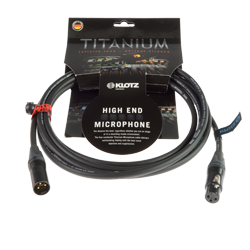 Ably assisted by instrument and microphone cables by Klotz, of course. 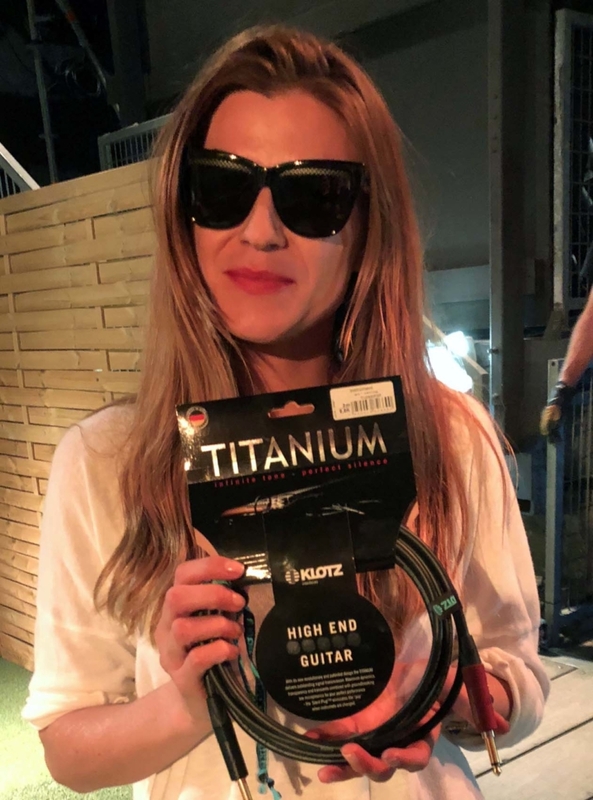 Melody Gardot chose the best of the best: Klotz TITANIUM.